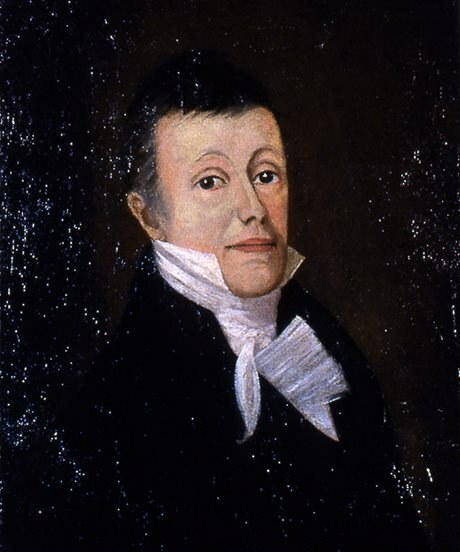 Born to a well established mercantile family in British Detroit, James Baby was the first member of Upper Canada's French community to gain prominence in government circles. In 1792, he received lifetime appointments to the executive and legislative councils. Read more about James Baby.